Posted on April 7, 2015	by Tanner Sifferath	in Tech Tip Tuesday	with 1 Comment on Infotainment Center Breakdown: Which Vehicle Has the Best? Technology in vehicles is becoming a huge consideration for consumers when buying their next vehicle. 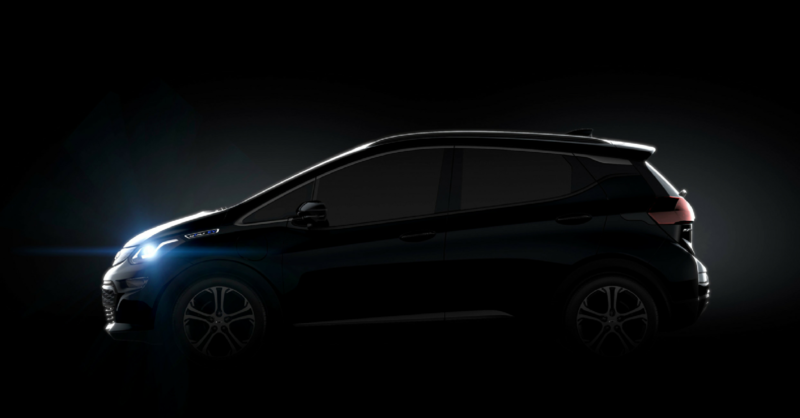 This technology is constantly evolving and manufacturers are working to outdo their competition. 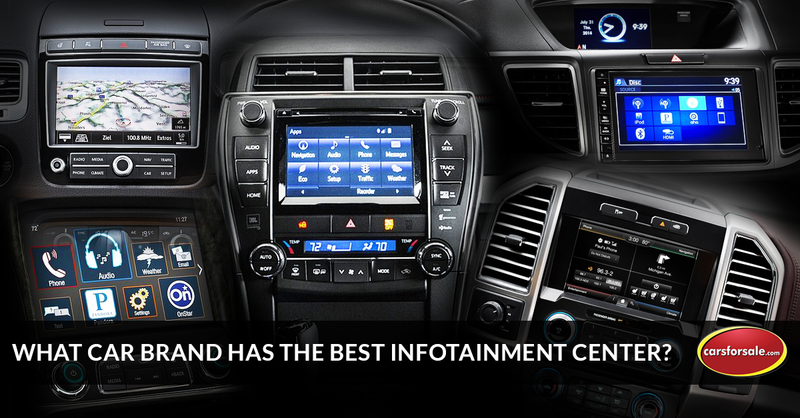 The centerpiece of technology in vehicles is without a question the center stack infotainment center. We’ve surveyed many of the available options out there and came up with a list of some of our favorites. The HondaLink® is broken down into two different options based on the model and year of the car you own. The HondaLink First Generation connects seamlessly with your smartphone for audio connectivity and includes the Aha Radio app. The HondaLink® Next Generation is a complete suite of products including navigation, weather updates and popular 3rd party smartphone apps. 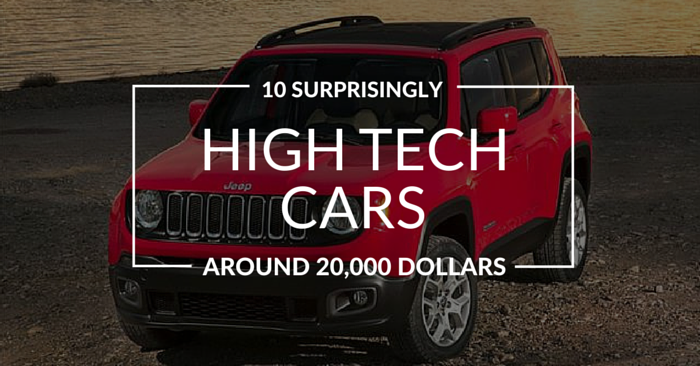 To find out what an individual vehicle has, click here. 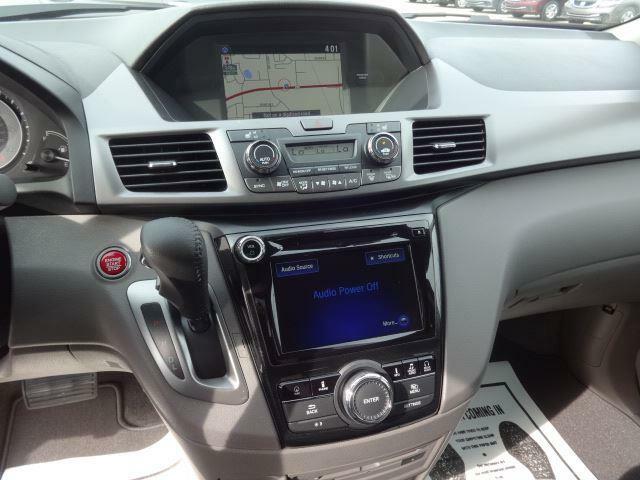 The 7 inch touchscreen display is new for 2014 and includes many of the basic things we look for in an infotainment center. The voice command options are limited in what you are able to control and for that reason the HondaLink lands near the bottom of our list. 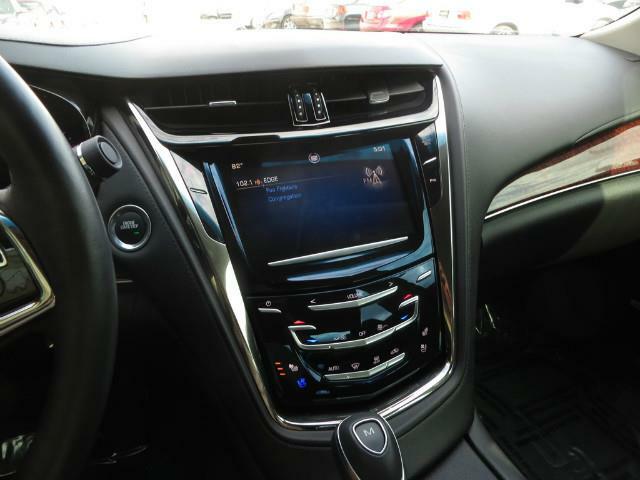 The CUE, or Cadillac User Experience, system has a few features that you’d expect from a luxury brand like Cadillac. First off, pairing a smartphone or other device is extremely easy to do. In addition to the touchscreen, you are able to swipe through lists and menus like you would an iPhone. The proximity sensors are able to tell when your hand is approaching or leaving the screen to show or hide menu options. This differentiates the CUE from the competition as popular menu icons are hidden when not needed. The interface is very pleasant on the eye and easy to use. The navigation system is a little lacking and cumbersome to use at times. 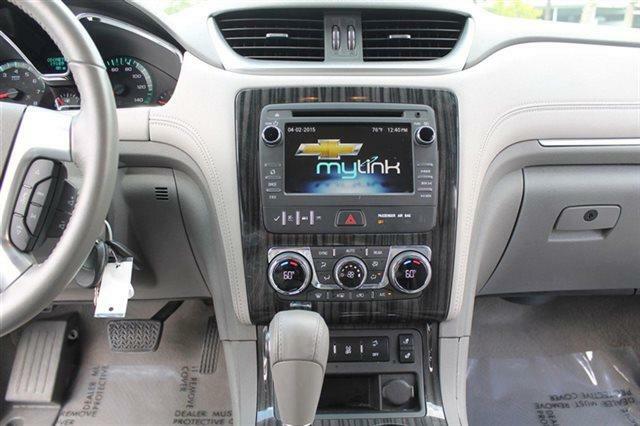 This system, under the GM umbrella of companies, is known by MyLink in Chevrolet and IntelliLink in GMC and Buick vehicles. The touchscreen can often be slow to load but the entire system is customizable for your needs. Often times navigation systems in vehicles are a spendy add-on feature. With the MyLink system, you have the option of the BringGo app to add premium navigation for $.99 for the first month and a one-time $50 fee thereafter. 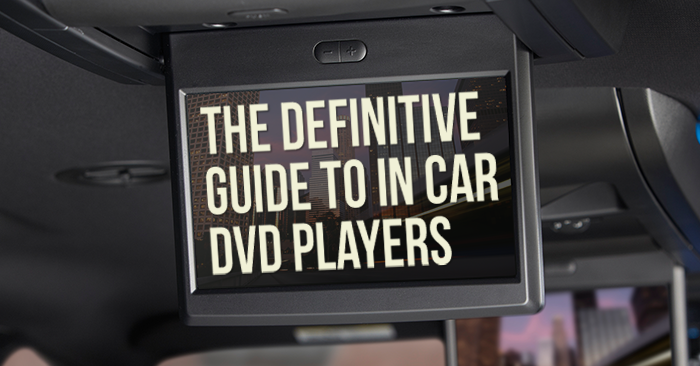 The voice commands and controls are better than most infotainment systems. This system integrates with OnStar and therefore can operate RemoteLink Key Fob Services. 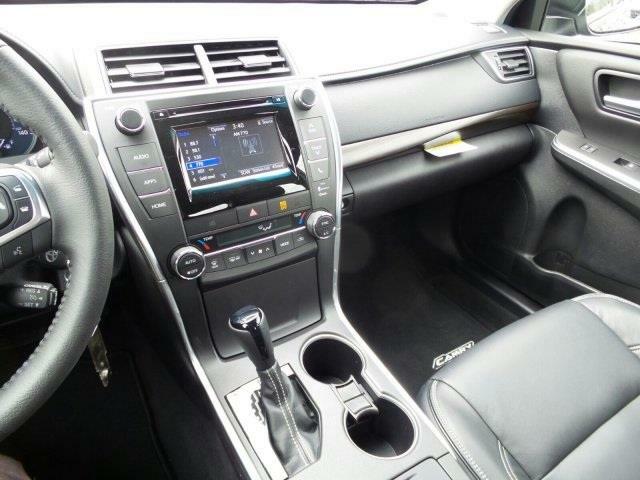 The iDrive is a little bit different that most infotainment systems in that is doesn’t rest inside the center console but above on the dash. 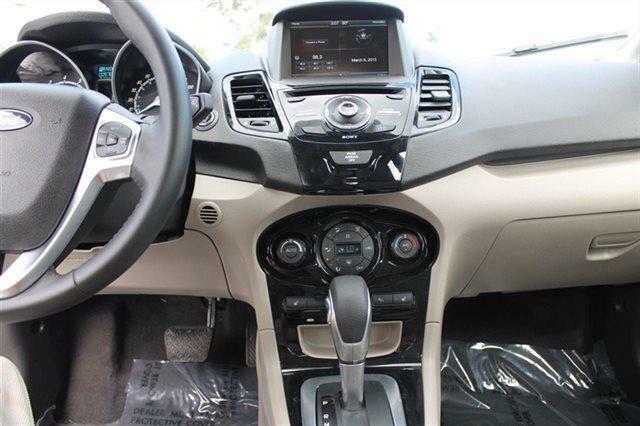 The new design and location make it go well with the interior of the vehicle and no longer make the dash bubble up. 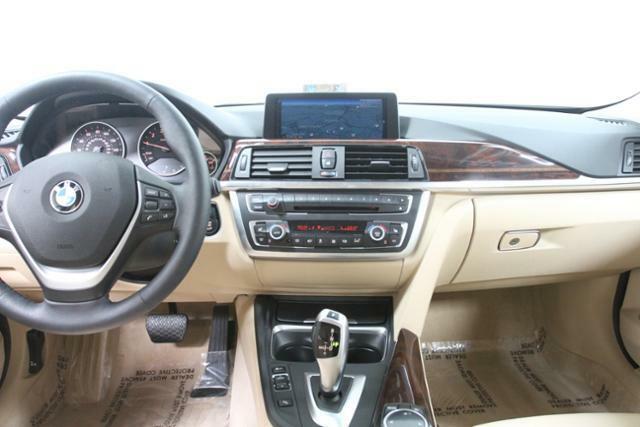 A notable feature, the iDrive has multiple ways to control the interface giving you options of the touchscreen display, the controller stick in the center console or with buttons on the steering wheel. The iDrive system also features a hard drive to store your music collection so pairing the device with your phone isn’t always necessary if music is all you wish to connect for. The nice thing about the Entune system is that it is available on almost all Toyota models. 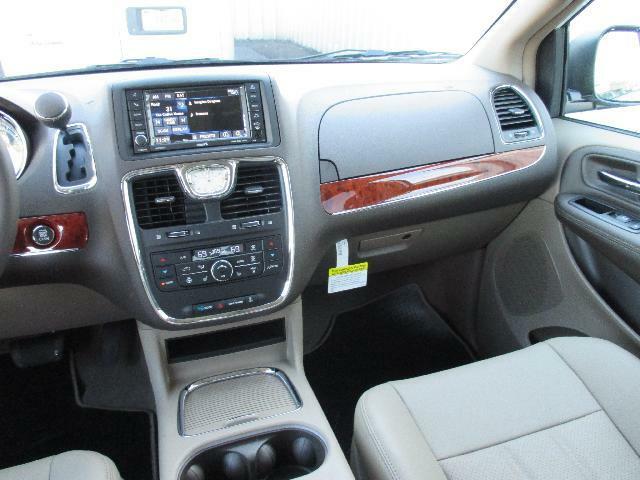 There are four suites of software based on the vehicle and upgrade options within the vehicle. These include: Entune Audio, Entune Audio Plus, Entune Premium Audio with Navigation and Entune Premium JBL Audio with Navigation. While the system is easy to navigate and the text to voice mode reads your messages very clearly, the system isn’t as visually pleasing as others. Ultimately our review should look at the feel of the system rather than the look. However, the Entune system continues to improve since first launched, and with a refreshed layout, this will easily be a fan favorite. The Bing Search option makes finding locations a breeze. 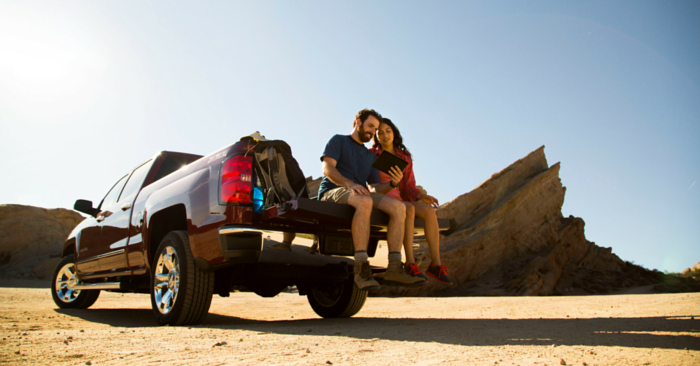 The Uconnect system is available on a wide variety of makes including Dodge, Chrysler, Jeep, RAM, SRT and Fiat vehicles. It is easily one of the smoothest to navigate and find exactly what you are looking for. Screen sizes vary but top upgrades range from 6.5in to the ulta-impressive 8.4in display on the Dodge Charger and Chrysler 200. The home screen buttons make it easy to switch from radio to the media player or adjust climate controls. If you are familiar with Garmin Navigation system, you’ll feel at home with the navigation system as it’s virtually the same interface. The SYNC 3 interface is set to replace the MyFord Touch system over the next year which is to great excitement from Ford enthusiasts. It’s new design and easy-to-use functionality is a breath of fresh air from the previous system. This is a completely new system from the hardware to software and design. 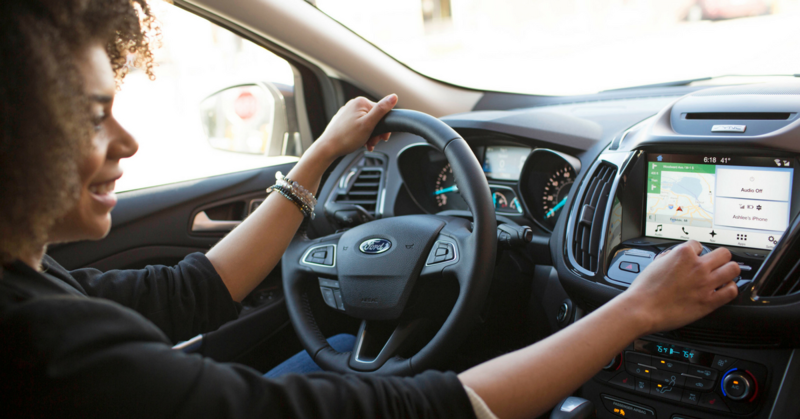 Ford ditched the Microsoft interface for one designed with the help of Texas Instruments. Notable improvements are swipe and pinch to zoom features like a tablet. Voice commands easily operate the system as well as link to over 150 apps you may have on your smart phone. The navigation feature is easier to use than most other systems, which is a huge plus. Tune into Carsforsale.com’s Blog every Tuesday as we explore more features and gadgets in the Tech Tip Tuesday portion of our blog. Let us know if there is something you would like us to explore and we’ll hopefully cover it in an upcoming article.